We all like pretty things but what's the purpose of a beautiful piece if it doesn't also serve a purpose? A place holder? I guess that is a purpose too but when it comes to the kitchen, and my own kitchen, everything needs to be useful or there is no room for it. 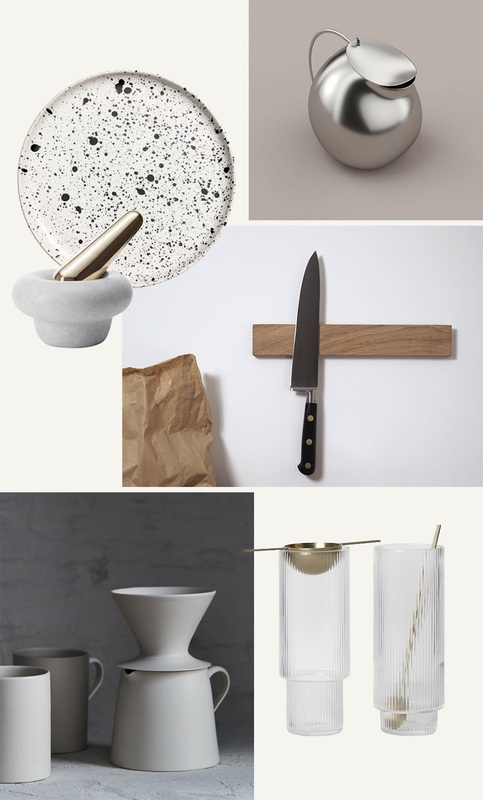 Here are 6 beautiful and useful pieces to keep in your own kitchen or cook space!